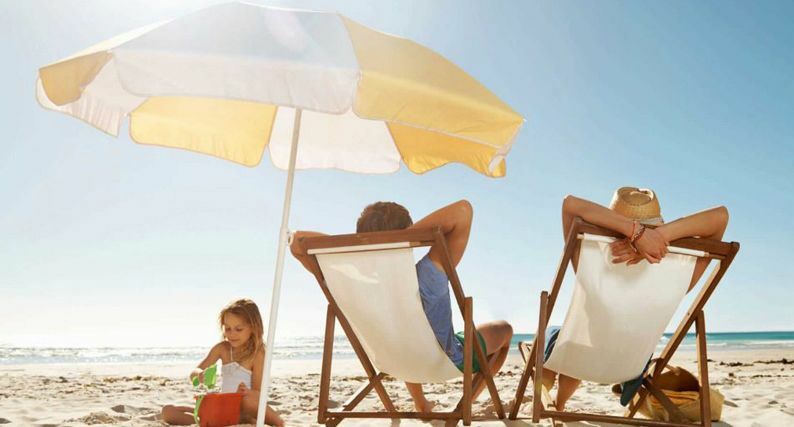 With all the Public Holidays around Easter coinciding with the school holidays – it makes sense that most people are taking well-deserved holidays around this time of year. Where ever you’re heading – make sure you protect your home while you travel. Check out this infographic from Budget Direct to get some quick and easy tips on how to ensure peace-of-mind whilst your away. To further ensure you are able to enjoy your break, cover yourself with a Budget Direct Home & Contents policy.